Tell Us Where The Pain Is And We Will Get To The Bottom Of It! Our main goal is to get to the root cause of your pain and discomfort so you can recover as quick as possible, stay fit and be healthy. We have a range of treatment options ranging from Physiotherapy and Sports Massage to Relaxing Deep Tissue Massage and Aromatherapy Massage but we will always tailor the treatment to your needs. 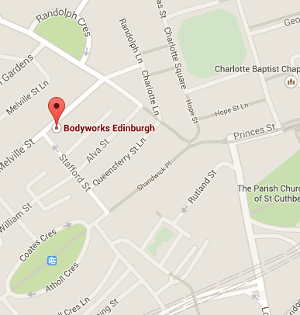 Our Physiotherapy Edinburgh and Remedial Massage treatments are evidence based with sound clinical reasoning. 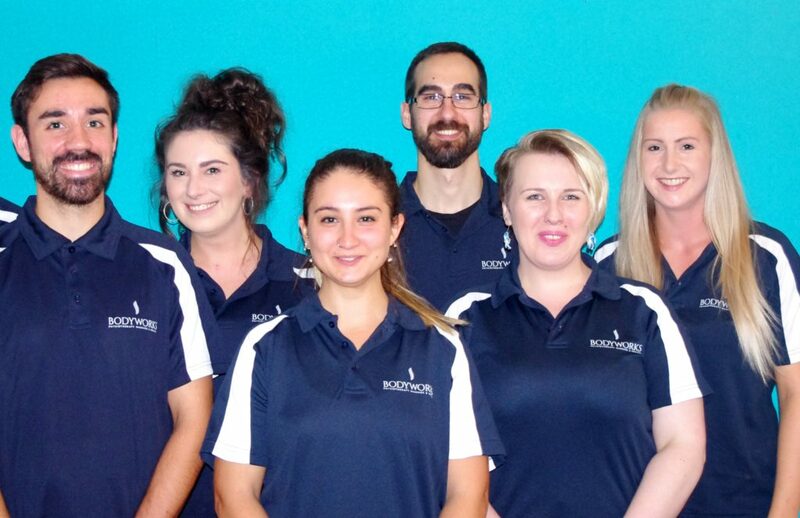 Highly skilled and qualified Physiotherapists and massage therapists will discuss your needs and goals with you on your first session during your consultation to ensure we work with you to achieve what you want. Just remember injury is not a requirement to come and see us though – we are very passionate about preventative care and pre-habilitation. To book a treatment you can click here.. The benefits of massage therapy are plentiful and scientifically studied. These benefits are both physical and psychological to promote optimal health and well-being. If you would like to know more about any of our treatments please see our Treatments page. You can also read about each of our therapists and meet the team on our About page. 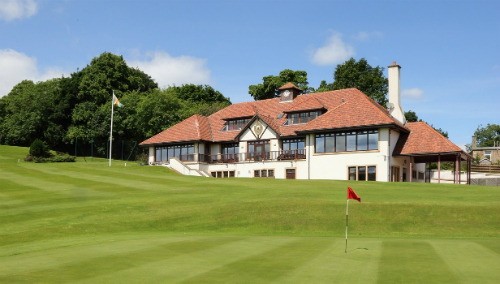 We are excited to announce we are opening a second Bodyworks Edinburgh Clinic in Morningside at the Merchants of Edinburgh Golf Club as of the 21st of March!! 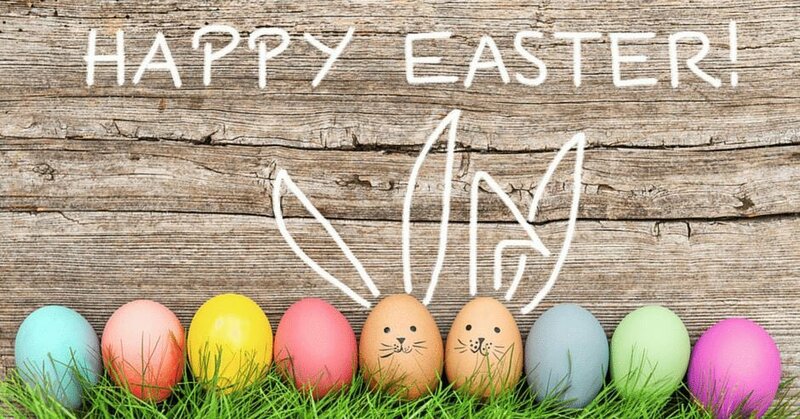 We will initially be there on a Thursday 3-8pm and a Saturday 9am-2pm. Bookings for the moment are to be made through email or phone as we start up (our booking system is exclusively for Melville Street Clinic at the moment). 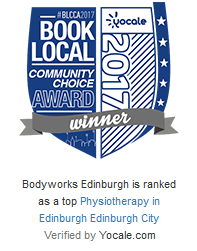 Big thank you to Logan for answering some questions for us in the clinic at Bodyworks Edinburgh and for allowing us to publish results from his treatments with us. Physiotherapist Account: “Patient attended the NHS in 2014 due to a sudden and constant pain underneath the first toe, beginning of the first phalange, on the right foot, with a mild swollen metatarsophalangeal joint. He could not run because of the pain. After several tests there was still no diagnosis for his pain. He was then seen by a private Physiotherapist who did massage and exercises for the calf and recommended a steroid injection to ease the pain. He received this privately in December 2015. Logan found the injection lowered the pain allowing him to start running again in March 2016 but not without some discomfort. He has been unable to get this injury completely resolved. 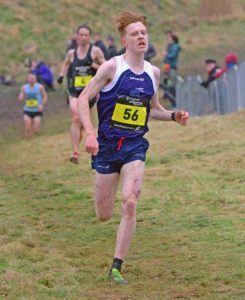 Read more about Logan when we spoke with him in the Bodyworks Clinic about his running career or read more about his treatments with us. Physiotherapy Initial: Client presented with first signs of Dupuytren’s contracture (a condition in which one or more fingers become permanently bent in a flexed position. It usually begins as small hard nodules just under the skin of the palm) on the 3rd finger on right hand, creating dry and pale skin with adhesion’s in the pathway of the 3rd finger flexors tendon limiting its movement. A year ago Norma stated it started affecting the carpal tunnel compressing the median nerve creating paresthesia on 3rd and 4 finger. Her grip in both hands is weak, but even weaker on her right hand. Things has been falling from her right hand lately as she has been unable to keep grip. She had a fall two years ago falling on her right arm and fractured T8 to T12. Read more on the full treatments Norma had with our Physiotherapist and the progress she made. If you’re looking for a gift idea for Birthdays, Valentines Day, Anniversaries, Mother’s Day, Father’s Day or Christmas we have gift vouchers available for all of our treatments or for a certain value. Everyone loves a massage and what could be better than giving someone the gift of muscular pain relief or relaxation! Our gift vouchers can be posted to you first class free of charge or we can send you an e-voucher on receipt of payment. To read more about how to purchase a gift voucher click here..
* Please do not book a treatment if you are unwell. This is for your own health, and the well-being of our staff.